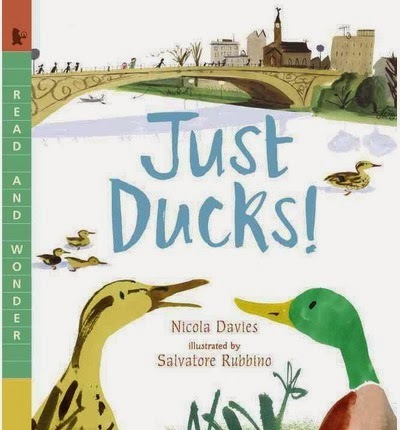 As part of our Leap into Literature focus we recently discovered a whole slew of Nature picture titles, books of sufficient depth and interest for our 5-9yr olds. Charlotte’s alert had me checking our library and we were thrilled with this book. Lots of informative information about butterflies accompanied by gorgeous illustrations!! The children were so inspired they went outside butterfly hunting immediately, using the internet for identification, as sadly as the book is American it didn’t help us identify our butterflies. Still it inspired an awareness and interest. Highly recommended. Again plenty of information with incredible illustrations, the colour spreads are vividly eye catching. This book inspired plenty of interest although it didn’t capture the children’s interest as intensely as the butterfly title, perhaps it was the subject matter? Nevertheless highly recommended. 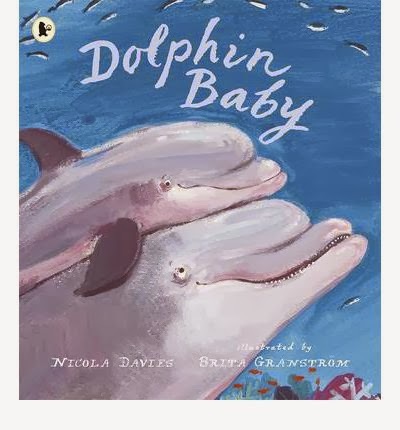 We learnt much from this book, about dolphin behaviour, anatomy and ecology, from birth through to a few years old. The children were able to recall in great detail all they learnt about dolphins. A newly discovered author for us, factual information accompanied by soft illustrations. Highly recommended. 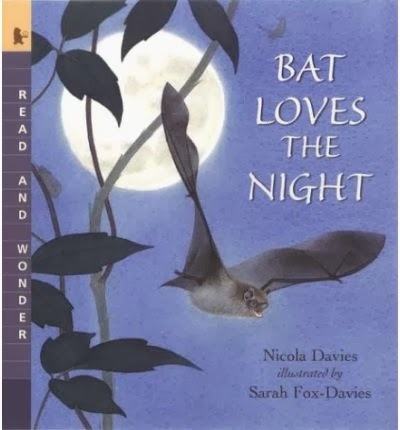 This book is based on pipistrelle bats (American bats). We learnt about the bat’s roosting preferences, its navigational skills and how it hunts. Highly informative and again lovely illustrations. Highly Recommended. All about mallard ducks, again informative accompanied by soft watercolour illustrations. Plenty of information about how ducks behave, where they nest and sleep, what they look like and why they keep their feathers oiled. Didn’t capture the children’s interest as much as her other books, simply because the subject matter wasn’t unfamiliar to them. Recommended. 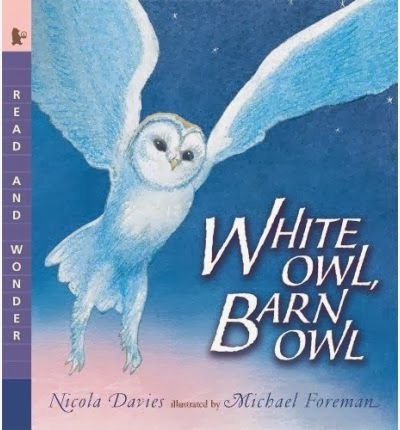 The white owl is a rare American bird. Once again the author weaves plenty of factual information into her lyrical text. The birds live in the open woodlands and grasslands, their habitats have been threatened by the lose of nesting places and diminished food supplies. The grandfather builds a nesting box and the owl eventually accepts the box. Highly recommended. Becky Baines is another newly discovered author for us. The text in these books are basic, with extra text for the older child, yet packed with information. Possibly suit more the under 8 child. 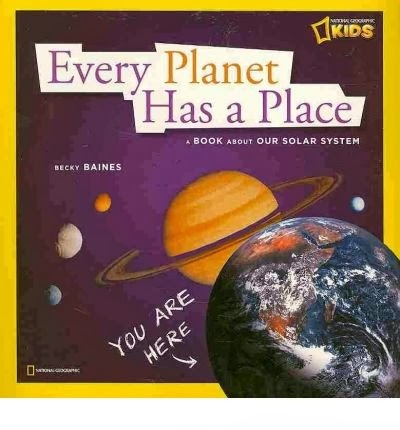 The planet book was our favourite, highly informative and easy to digest, colourful photographs. Highly recommended. 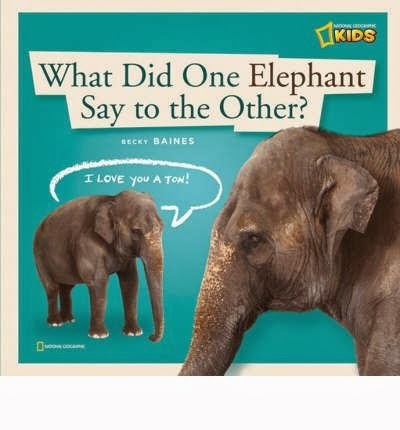 Obviously about elephants, how they communicate, their habitats and more. Again easy to understand text with clear photographs that enhance the text. Highly recommended. 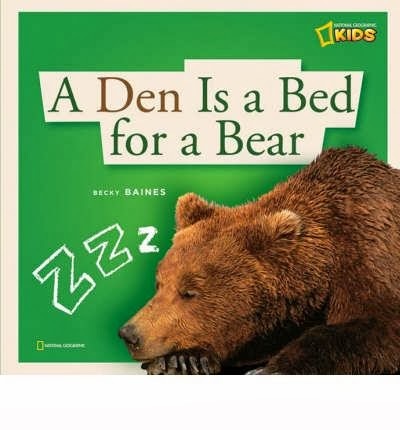 Plenty of information about bear dens, how, when and why they are used. Again clear text with colourful photographs. Recommended. This book was an extremely detailed tour beneath the ocean’s surface. 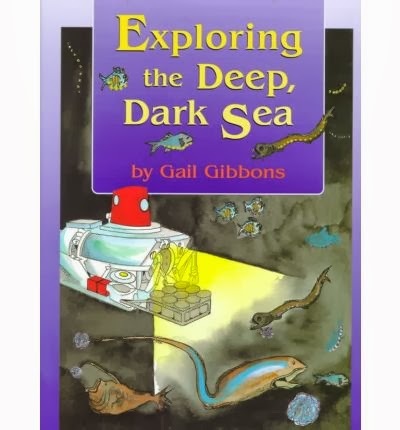 We journeyed through each zone of the ocean, observing what lived in each section until we reached the ocean floor where it is completely dark. We also looked at the history and science of diving. So many interesting facts with colourful illustrations. My boys in particular were fascinated. Aimed at the 8-10 year old. Highly recommended. is the ocean one a library book or yours? library, actually these are all library finds. have you returned it yet?